I am currently involved in four major avenues of research: early Christian reading culture, hymns in the New Testament, literary style in antiquity, and Bible translation. My main research focus is directed towards reading culture in early Christianity. Reading culture is primarily a social phenomenon, which includes how, why, by whom, and in which settings texts are read. In my dissertation (Public Reading in Early Christianity: Lectors, Manuscripts, and Sound in the Oral Delivery of John 1–4 [Novum Testamentum Supplements 163; Leiden: Brill, 2015]), I investigated the public reading of John’s Gospel during the first and second centuries C.E. Since there are few surviving accounts of such readings, I focus on how lectors (i.e. trained public readers) analyzed and delivered literary writings for audiences. The study includes inquiries into distinctive features of early Christian manuscripts, the identity and function of lectors, and the use of sound structure and stylistic analysis in the preparations for public reading. The insights from these areas are applied to the text and the public reading of John’s Gospel. In the research project "Ancient Hymns or Contemporary Rhetoric? Style, Sound, and Literary Seams in Supposed Hymnic Passages of the New Testament" (financed by the Swedish Research Council) I critically examine earlier identifications of hymns in the New Testament. The passages are analyzed from the perspectives of rhetoric, sound, style, and thematic topoi to ascertain their nature. The project, which runs between 2016 and 2019, will result in a monograph. In the research project ”Style as an Interpretative Factor in New Testament Writings” I examine presentations of literary style from the first centuries B.C.E. and C.E. and develop of method of analyzing style in New Testament writings. Rather than use style to determine the authorship of disputed texts, I approach literary style as the manner in which an idea or message is embodied in a text. It thus involves the integration of form and content in ancient literary writings and can be used to better understand both their composition and oral delivery. I am also involved in studying aspects of Bible translation, especially (but not exclusively) of translations into Swedish. My main interests are the recent test translation (of Galatians and parts of Luke) from the Swedish Bible Society, the use of gender-inclusive language, and translations for/of performance. Dan Naesselqvist, 2018 Nov, Sound Matters: New Testament Studies in Sound Mapping. Lee, M. E. (ed.). Cascade Books, p. 121-133 (Biblical Performance Criticism Series; vol. 16). 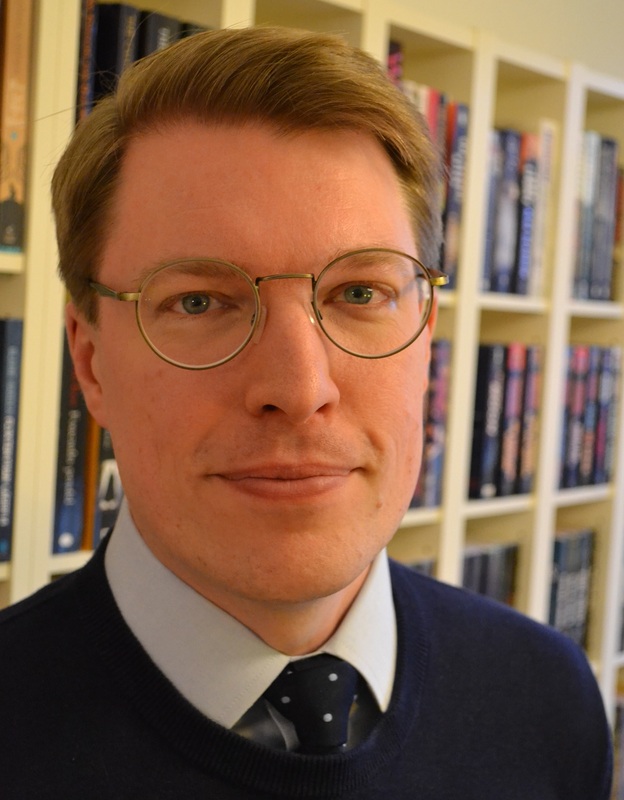 Dan Naesselqvist, 2018, "Må de nu förklara…" Om bibeltexter, religion, litteratur: Festskrift för Staffan Olofsson. Lillas-Schuil, R., Samuelsson, G., Walser, G. A. & Ålöw, T. (eds.). Göteborg: Göteborgs universitet, p. 115-138 (LIR.skrifter.varia).